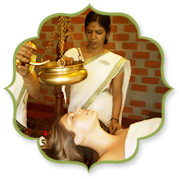 Kairali Ayurvedic Group serves humanity through the Ayurveda Treatment Centres at various locations. 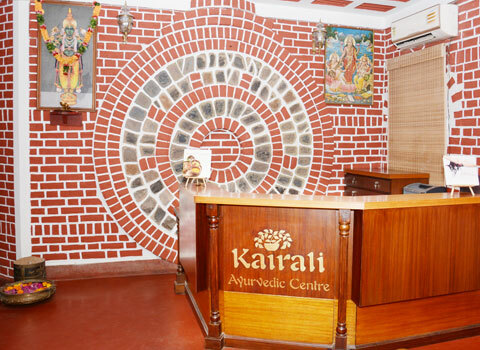 The popularity, fame and the demand for Kairali's Ayurvedic Treatments have steered and resulted in 24 additional Treatment Centres in India, since the inception of our first Ayurveda Centre that was established in Delhi in the year 1989. Our Treatment Centres are the backbone and the pillars of strength of the company since the very beginning. 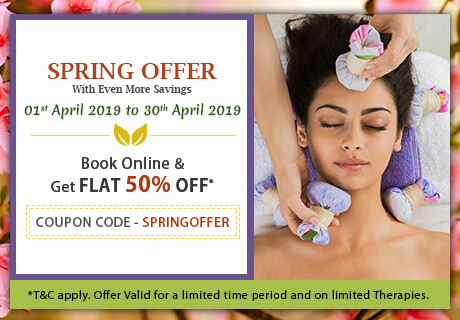 They represent the model of health care and therapy excellence on which our Kerala retreat centre and the other nine international Spa Franchises were later founded. Till the present day, they remain hey remain as the sanctuaries of holistic health, healing, therapy and lifestyle education in all the major cities throughout India. The quality of the excellent personalised and individualised care we provide has been our top most priority from the very beginning. As a family of Ayurveda experts for over four generations, the Kairali Group is committed towards providing a wide-ranging Ayurvedic services. All the treatment centres offer an extensive and compassionate doctor's consultation, pursued by a rejuvenating course of Ayurvedic treatments and therapies which is delivered by a team of highly trained and world-class Ayurvedic experts and therapists. Precise complementary or curative programs as per your requirements and comfort can be arranged at our Treatment Centres. We offer tailored detox, beauty and herbal treatment programs as well as Ayurvedic Panchkarma that are the ideal choices for those embarking on a newly health-focused lifestyle. A complete assortment of traditional Ayurvedic treatments and therapies including Panchkarma, Shirodhara, Abhyangam. All kinds of Ayurvedic massage and Indian head massage. Natural beauty treatments including facials, milk baths, makeovers and body packs. Weight-loss, body contouring and slimming programs. Ayurvedic steam treatment and sauna. 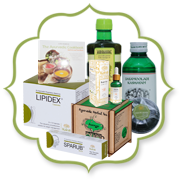 Ayurvedic pharmacy and herbal medicine prescription. 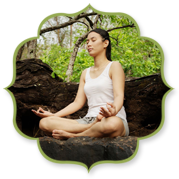 Lifestyle coaching and training for leading an Ayurvedic lifestyle. Yoga and meditation courses to enhance the health of mind and body. Coaching in Ayurvedic cooking classes and nutrition. Kairali Ayurvedic Group's quick growth in India and its expansion worldwide is unsurprising when one contemplates the way the world population is embracing Yoga. There has been a huge growth worldwide in Yoga, and also there is a growing acceptance of complementary health systems. As the ancient Twin of Yoga, Ayurveda's international migration is being carried forward with a considerable extent. With the acceptance of Ayurveda internationally, it is clear to all who are in the wellbeing and health industry that Ayurvedic philosophy, therapy, treatment and lifestyle provide a universal structure of health and wellness that is suitable to all cultures and beliefs. It has one single, priority at its core – the advancement of holistic lifestyle and well-being while maintaining perfect equilibrium with nature. 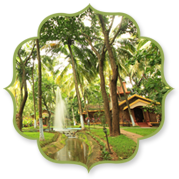 Kairali Group's Treatment Centres holds Green Leaf Certification (the highest level of classification for Ayurveda centres in India); a recognition mirrored internationally for our health resort, namely, ‘The Ayurvedic Healing Village’ to be among the 'Top Ten Wellness Meccas in Asia' by National Geographic Traveller magazine and the award of 'Best Luxury Destination Spa' 2012 by World Traveller. Kairali's status as a growing international brand makes us an excellent option for those seeking Spa Franchise opportunities. We offer our expertise in Spa Management and Consultancy to hospitality businesses, and already function and operate within a leading community of travel and wellbeing associates.